WASHINGTON — Defying threats from Congress, the District of Columbia legalized possession of marijuana for recreational purposes on Thursday, becoming the first place east of the Mississippi River with legal pot. On Tuesday, Alaska also implemented a voter initiative legalizing the private use, sharing and cultivation of recreational pot, but lawmakers there won’t implement the next phase — creating a regulated market where legal marijuana can be sold and taxed — until 2016 at least. The District’s initiative, approved by 65 percent of the voters in November, only addressed personal possession, not taxation or regulation, and District leaders acknowledge that Congress blocked any effort to implement a legal marijuana market. But they believe Congress acted too late to stop legalization for private use. “The penalties are severe, and we’re serious about this. 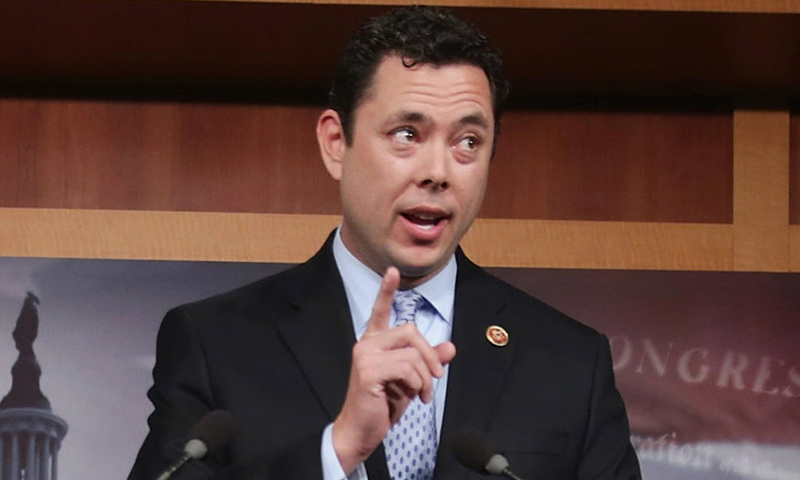 Nobody’s wishing or wanting that to happen, but the law is clear,” Chaffetz told the AP. “We would encourage the Congress to not be so concerned about overturning what seven out of 10 voters said should be the law in the District of Columbia,” Bowser said. Congress hasn’t struck down a specific city law in 25 years. Instead, members often add language to critical pieces of federal legislation to undo city policies they don’t like. The language on pot was included in a spending bill President Barack Obama signed to keep the government running. Topics: congress, Department of Justice, Jason Chaffetz, Muriel Bowser, Washington D.C.